I used to cook just one meal at a time, but as life got busier and busier, I realized that there was a better way. I discovered that I could save time in the kitchen by cooking food in large batches and popping them in the freezer. Here are seven ideas for cooking in bulk that will help you learn to do the same. If you’re going to cook in bulk, you might as well shop in bulk too. Think about it. Which takes less time: opening six small cans or two large cans of tomato sauce? Besides, buying in bulk will not only save you time, it will also save you money. It can be particularly cost-effective to buy beans, tomatoes, rice, and pasta in bulk. Good places to look for bulk-size containers are warehouse clubs and restaurant supply stores. Unless you have a crowd to feed, bulk cooking usually produces more food than you can reasonably eat in a short amount of time. Therefore, it’s best to freeze at least some of the food. Resealable zip-top freezer bags are handy because they can lie flat in the freezer; however, since they’re disposable, you’ll have to keep buying them. More economic in the long run are reusable containers. 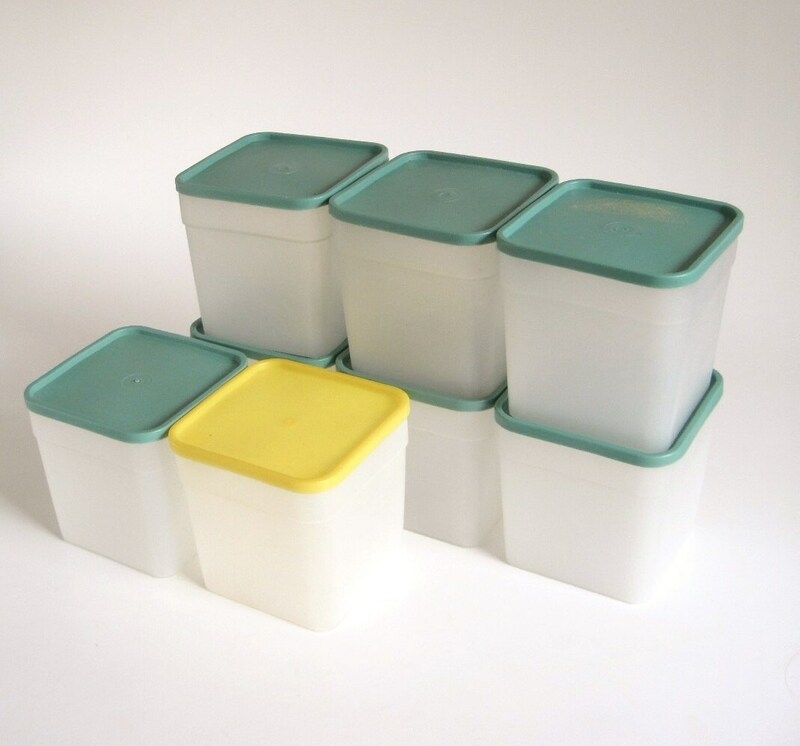 Plastic containers with lids are easy and cheap, but they’ll wear out with repeated use. Glass is durable, and you may be able to pick up secondhand canning jars for an affordable price. It can be fun to try new recipes. However, a bulk cooking session is not the time for major experimentation. Otherwise, you might end up stuck with multiple servings of a meal that no one in your house will eat. Instead, opt to make dishes that you know your family will enjoy. Many of your old favorite recipes can probably be adapted for bulk cooking and freezer storage. When you think of bulk cooking, assembling full meals might be what first comes to mind. Complete meals are handy, but it’s also worthwhile to keep recipe starters on hand. These are ready-to-go single ingredients can be pulled out of the freezer and added to recipes as needed. Dried beans are one of the best starters to keep on hand because they’re cheap and versatile. Plus, it doesn’t take much more effort to cook an entire bag of dried beans than it does to cook just a small amount. One pound of dried beans usually yields about 8 cups, which is enough to use in several meals. 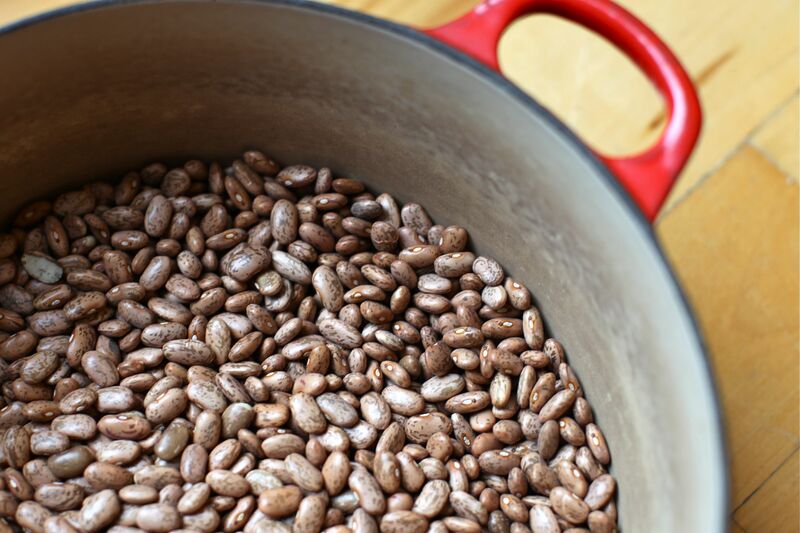 Once you’ve cooked a batch of beans, freeze them in 2-cup portions. This is about the same yield that you get from one can of beans, which makes this the perfect amount for many recipes. Another handy meal starter to keep on hand is cooked meat. Pre-cooked shredded chicken and pork can easily become sandwich fillings and burrito stuffers. Diced ham or poultry are quick additions to skillet dishes and casseroles. 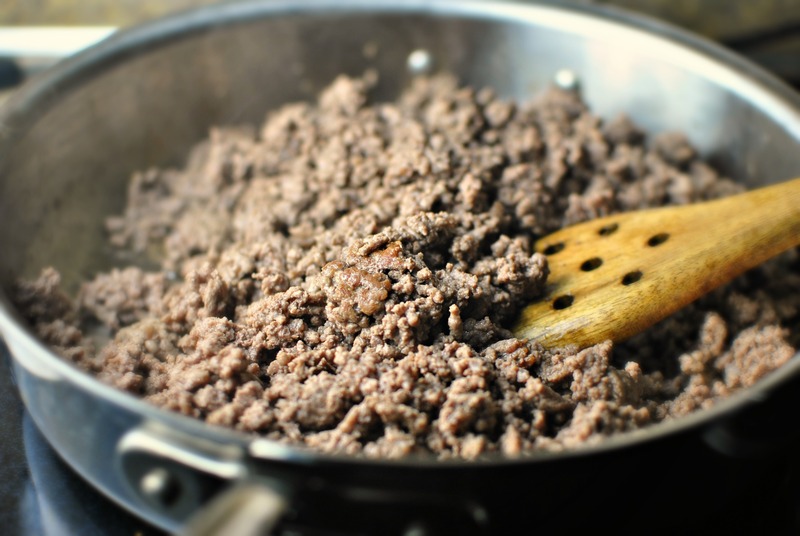 And, it takes no time at all to turn browned ground beef into taco meat or sloppy joe filling. Cooked meat will keep well in the freezer for several months. When browning a large batch of ground beef, cover the pot with a lid to hold in the moisture. Plus, the meat will cook faster that way. Cooking a large batch of chicken will yield double results. Not only will you end up with lots of useable meat, but you can also make homemade chicken broth at the same time. When you’re cooking in bulk, you can use all the help you can get. It’s worth investing in appliances that will allow you get the work done without having to remain hands-on the whole time. Bulk cooking sessions often involve chopping many vegetables. 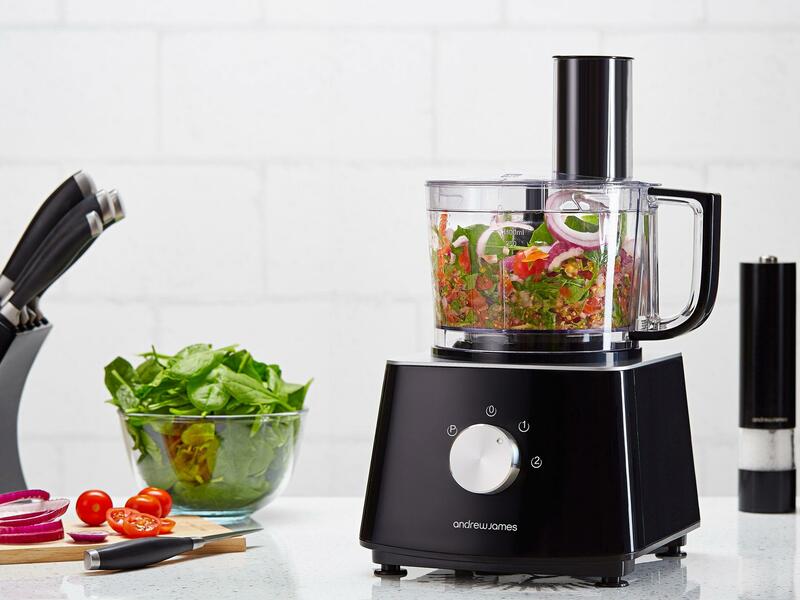 You can save countless minutes by using a food processor to slice, shred and dice your ingredients instead of doing it by hand. A slow cooker is a must-have for any savvy bulk chef. It’s easy to let a batch of dried beans simmer in the cooker all day until they are perfectly tender. You can also fill a six-quart crock with meat, vegetables, and broth, and at the end of the day, you’ll have a large batch of soup ready to portion out into serving-sized containers. Cooking a large batch of food is economical and time-saving, but if you get sick and tired of the food you’ve prepared, it turns into a waste. Instead of eating the same exact meal time and again, repurpose the original dish by turning it into a new one. For example, fried rice and chef salad are two very different meals that you can make from the same batch of chicken. For the former, just add rice, veggies, eggs and soy sauce. For the latter, pile the chicken on a bed of greens and fresh veggies and top with dressing. What’s your favorite thing about bulk cooking? I love that I can trim my dinner prep time but still put good meals on the table. Leave a comment below with your favorite batch-cooking tips and recipes, and please share this handy list with your friends.